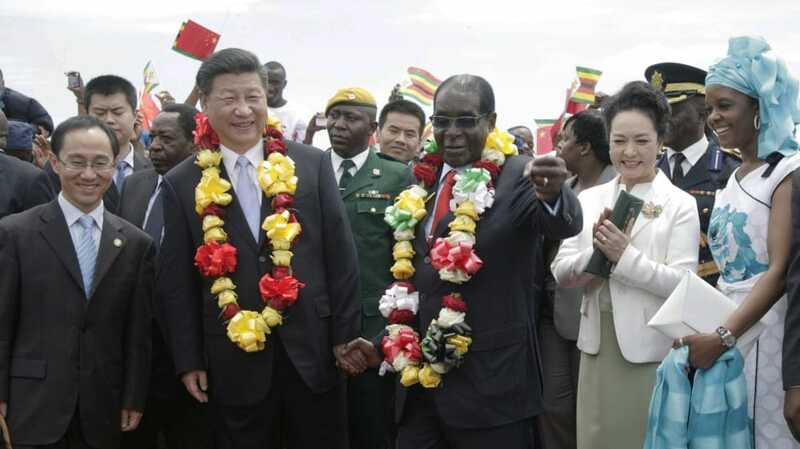 The Chinese government has pledged support in Zimbabwe’s Information Communication and Technology (ICT) sector through expanding and strengthening relationships with the Zimbabwean government. Addressing journalists during a courtesy call visit to the Minister of ICT, Chinese ambassador to Zimbabwe Ambassador Huang Ping said there is need to strengthen relations between the two countries in the ICT sector. Speaking at the same event Minister of ICT Supa Mandiwanzira said technology developments are a critical to the business development of the country.